Join us for the second public meeting for the Sweetwater Bike Skills Park. 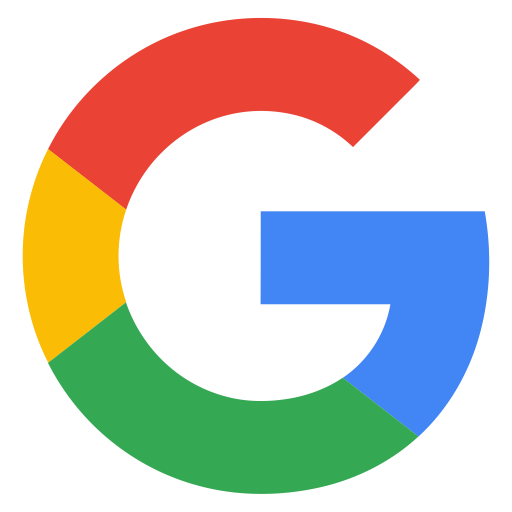 Public comments were compiled from the first meeting in January and a preliminary design will be revealed and more input can be given at this meeting. 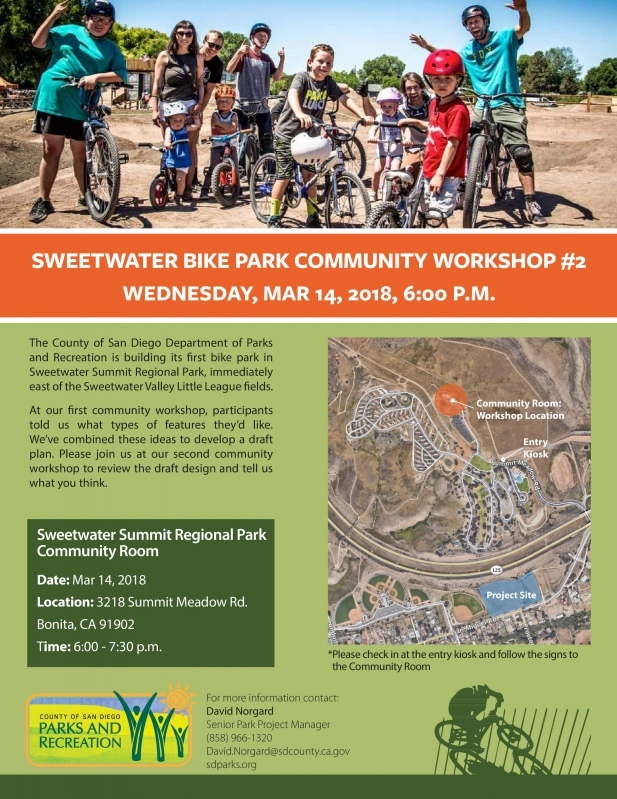 The County of San Diego Department of Parks and Recreation is proud to announce that its first bike park will be built in Sweetwater Valley Regional Park, immediately east of the Sweetwater Valley Little League fields.